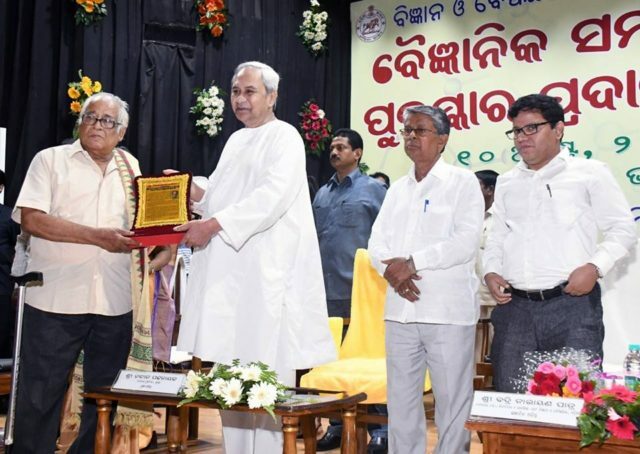 Bhubaneswar: Chief Minister Naveen Patnaik felicitates scientists at Odisha Bigyan Academy for their invaluable contribution in the field of science and technology, Chief Minister Shri Naveen Patnaik underscored need to promote scientific temper in children. 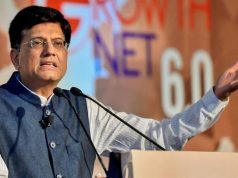 He highlighted various measures undertaken by State Government for the same such as new planetariums at Gopalpur, Rayagada and Baripada and establishment of Science Centres at district level. 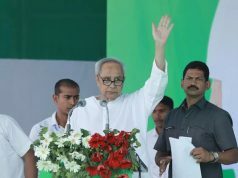 Chief Minister Shri Patnaik reaffirmed State Government’s commitment to build the State as a knowledge hub and urged upon all to work towards the same.